We are so excited you are here! We appreciate the confidence our parents have placed in us by choosing our child development center, and we hope you will, too. 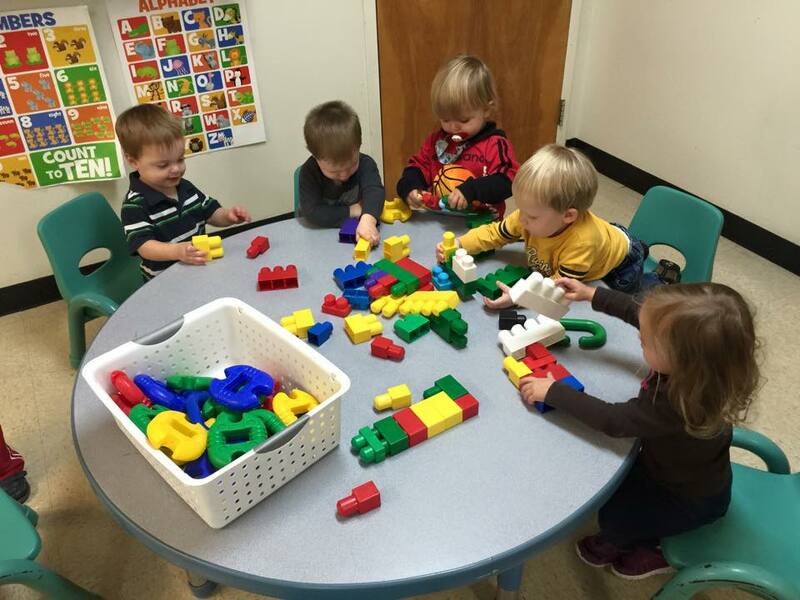 Our center was created to entice children to explore, learn, and experiment in a structured environment. Every child will be offered the opportunity to achieve their fullest potential in a safe, clean, and caring atmosphere. We feel strongly that parental support and input are essential in achieving our goals. We attempt to develop the whole child with physical, cultural, social, and intellectual activities that will enhance his or her everyday life. 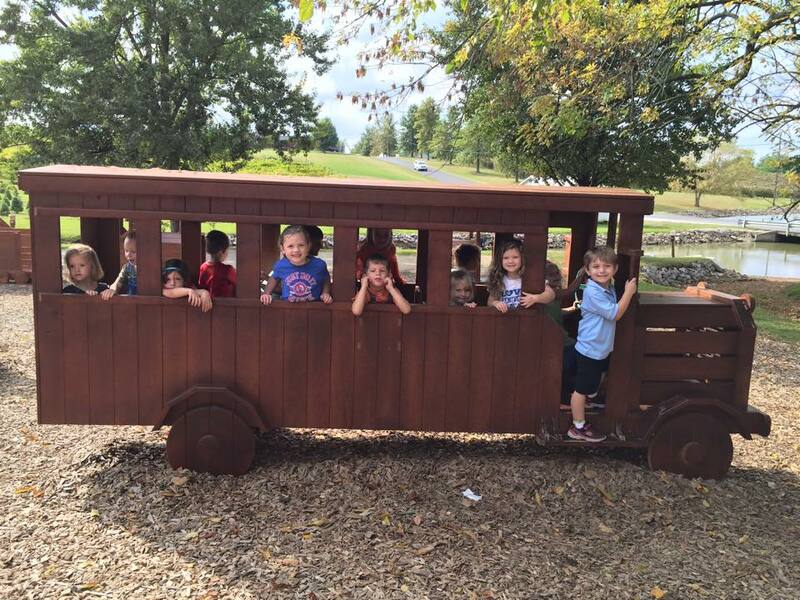 Our utmost goal is to provide the most loving care and the best early childhood educational program possible. At Kids Haven, we surround your children with sincere love, tenderness and care, just as we would our own children. We provide food cooked with love for your children. We are proud to be a Federal Food Program participant! We love to help your child learn and grow! Kids Haven kids are always ready when it’s time for Kindergarten! Located in LaGrange, we’re just minutes from Highway 53.